I had an interesting conversation with an avid, life-long gardener the other day. She wants a new garden, one inspired by Piet Oudolf. I thought it was a lovely idea. While she may not have as much room (who does?) as some of the more popular Oudolf designs gardeners are familiar with entail, there was certainly room for a garden inspired by him. But this gardener said it would not be for there was no way she could prepare the modest area to accommodate such a garden. Her days of ripping up sod, hauling and turning in amendments were over. So I asked her if she would consider partnering with a landscaping firm such as ours. You see, there are those who say it’s not really your own garden to take full credit for if you bring in help. I beg to differ. If you get a trainer to help you prep for a marathon, you are still running the marathon. Landscape professionals can be as involved as you want them to be in your next project. If you have a vision, we’re there to help you make that a reality. We can rip out sod, bring in healthy soil and amendments and stop there if you like. If you are taking on a larger project, let us bring in the plants for you so you can spend more time in the garden and less time making multiple runs to the nursery. It is not uncommon for experienced, talented gardeners to bring in professionals to help with the heavy lifting and initial planting, at least of the foundation plants. The owner then tends to the plants, adds more and decides when to edit and rearrange plants over the years. It's truly their garden. We are simply the silent partners. 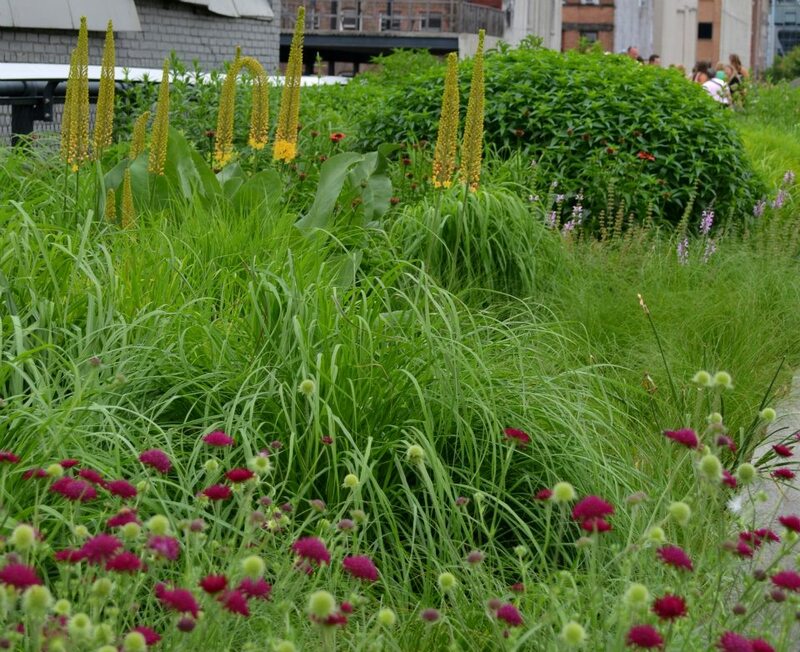 Remember, no one gardens alone, not even Mr. Oudolf. He has crews to move the soil and place the plants and no one ever says they are not his gardens!